KAIMUKI, OAHU (HawaiiNewsNow) - Concern and fear have been rising in a Kaimuki neighborhood from what residents claim is an illegal game room. People who live and work in the area of Koko Head Avenue mauka of Waialae Avenue claim there's been an increase in suspicious activity there. "During the summer months there was an increase in traffic, a lot of unfamiliar cars, people coming out of this particular building," said resident Patty Sugai. Many of the residents are convinced that illegal gambling is happening in part of the building. Dozens of those residents voiced their concerns at Wednesday night's meeting of the Kaimuki Neighborhood Board, which meets just a few blocks from the alleged operation. They showed a photo of a sign, since taken down, that was posted near the doors. 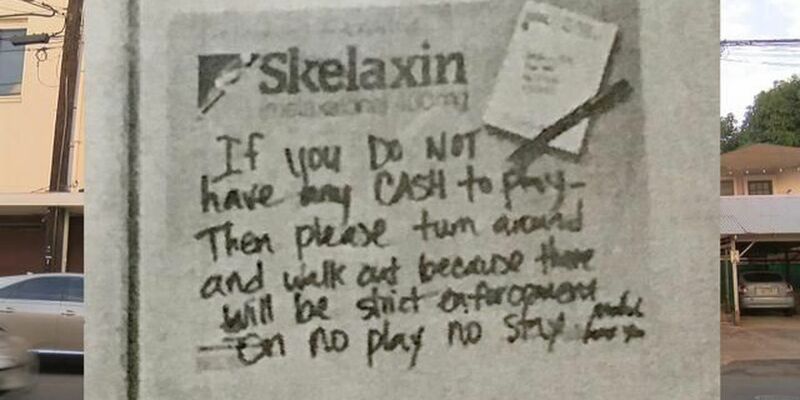 "If you do not have any CASH to play, then lease turn around and walk out because there will be strict enforcement on no play no stay," it read. Other businesses nearby are voicing their concerns as well. 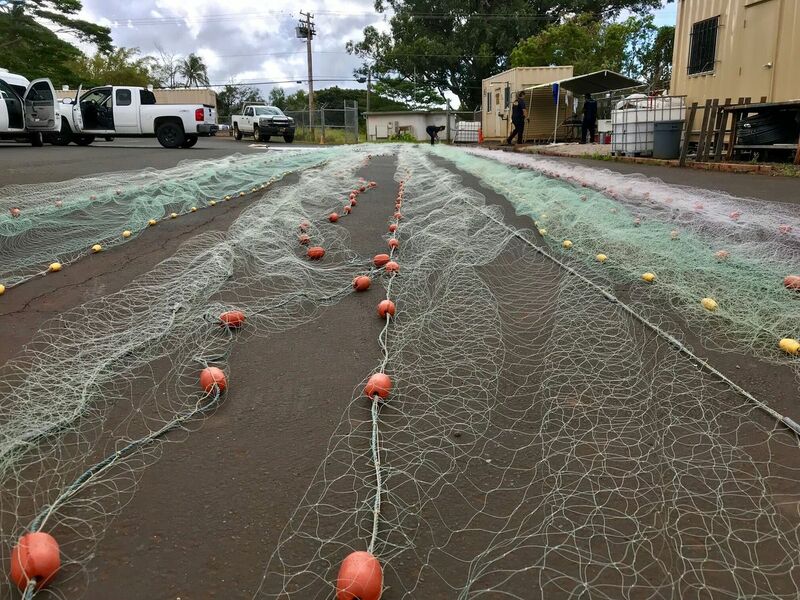 "They have people who work late and have to go home at night, and they're also worried about how this is affecting their businesses," said area resident Claire Shimabukuro. Several others also spoke out at the meeting, but declined to be interviewed on camera because of fear of retaliation by the alleged game room operators. 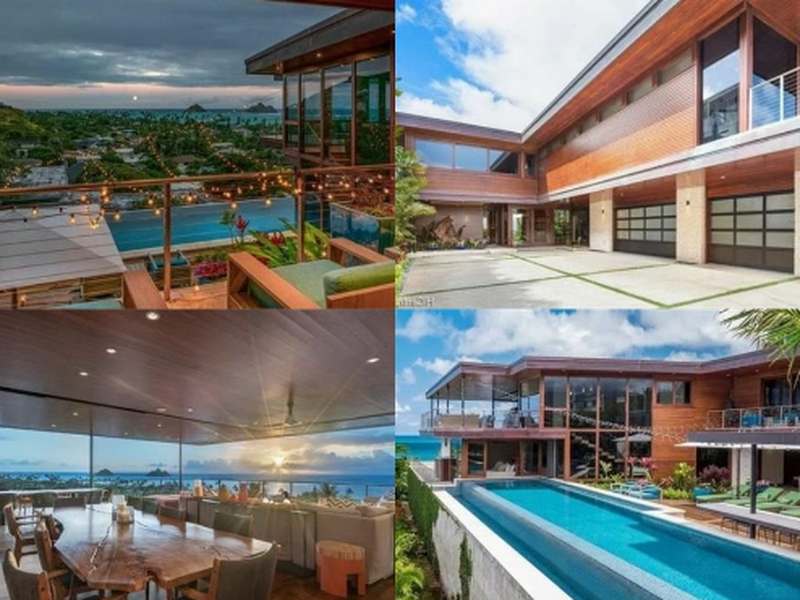 They say crime already has been increasing in the neighborhood, with more burglaries and car thefts along Koko Head Avenue. Honolulu police told the gathering that there is an active investigation, but couldn't say much more because of that. They also encouraged residents to call 911 to report any suspicious activity. That wasn't enough for some residents, who believe things will get worse. "If they don't get involved, seems like the next thing that's going to happen is something violent is going to occur," said resident Joel Moffett.